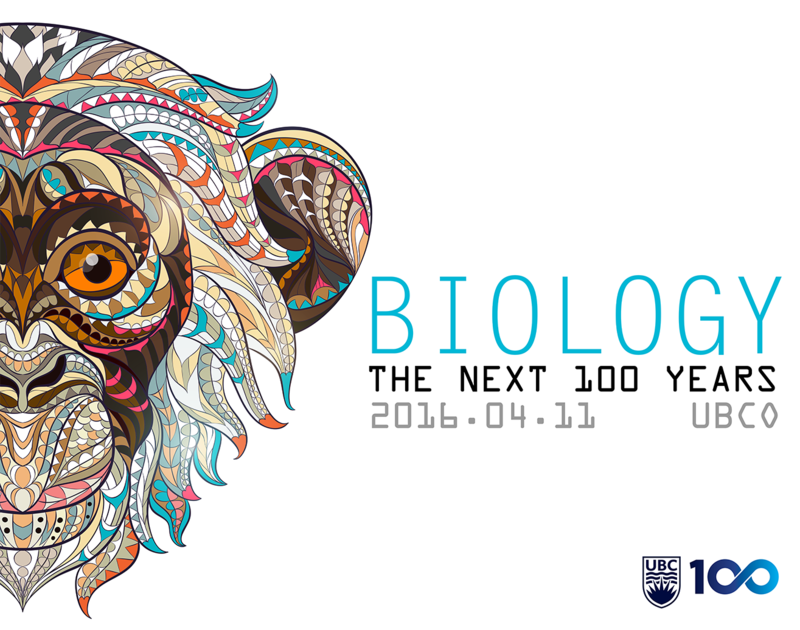 UBC Okanagan’s Biology Course Union, in collaboration with the Department of Biology and the Irving K. Barber School of Arts and Sciences is pleased to host a one-day conference titled, “Biology: The Next 100 Years”, tentatively scheduled for April 11, 2016 on the Okanagan campus. Local and international speakers will discuss exciting (and sometimes controversial) advances in life sciences, ranging from the Arctic® Apple to Zoonoses. The event is open to the public, at no cost, with special invitations extended to area high school students and alumni. Biology: The Next 100 Years will run in parallel with the annual Undergraduate Research Conference, where students present talks and posters about the exciting research they have conducted at UBCO during the previous year. Theses events will therefore allow students at all stages of their careers to share their views about the future with internationally recognized scientists. A reception for alumni will follow the conference.